Very cheap Japanese food. Lovely cafeteria esque style atmosphere. Great price and great customization. 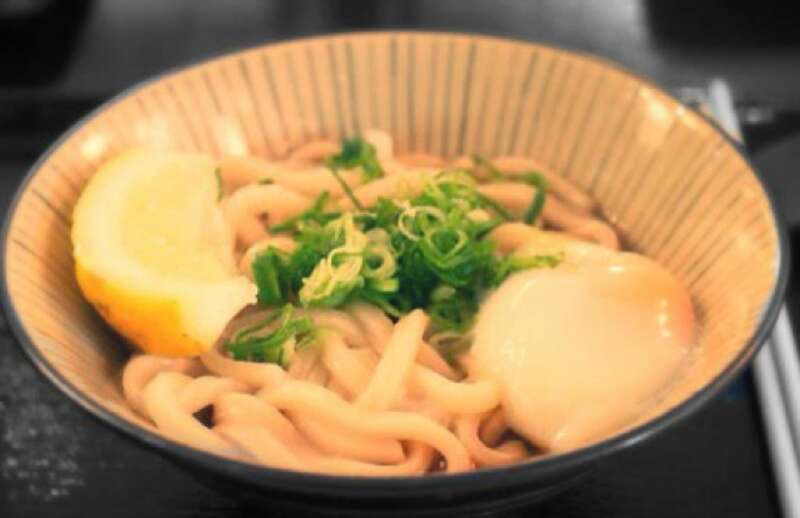 Seriously great soba!